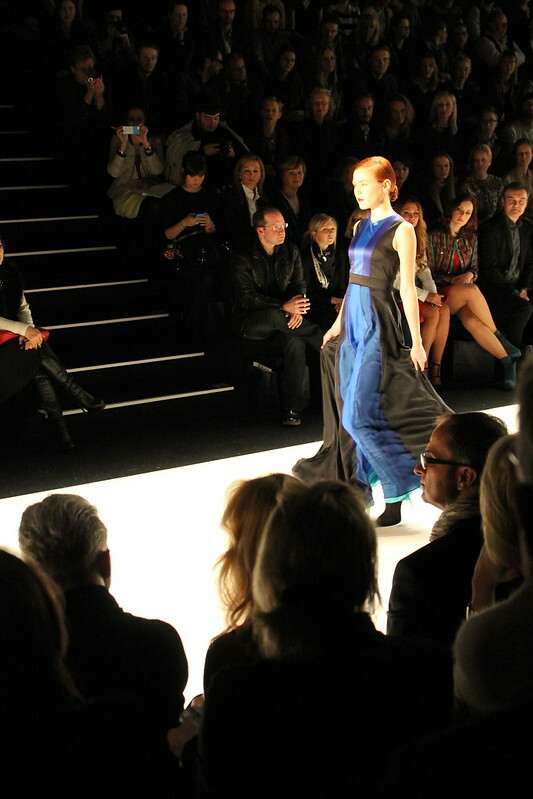 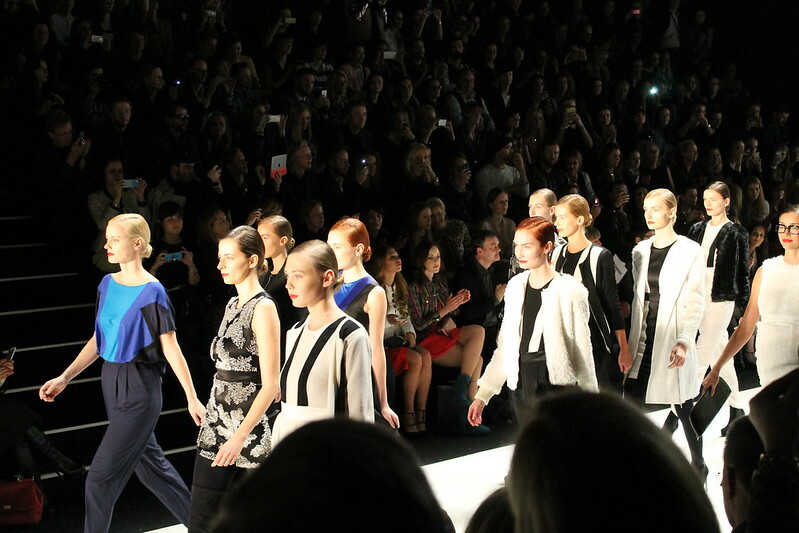 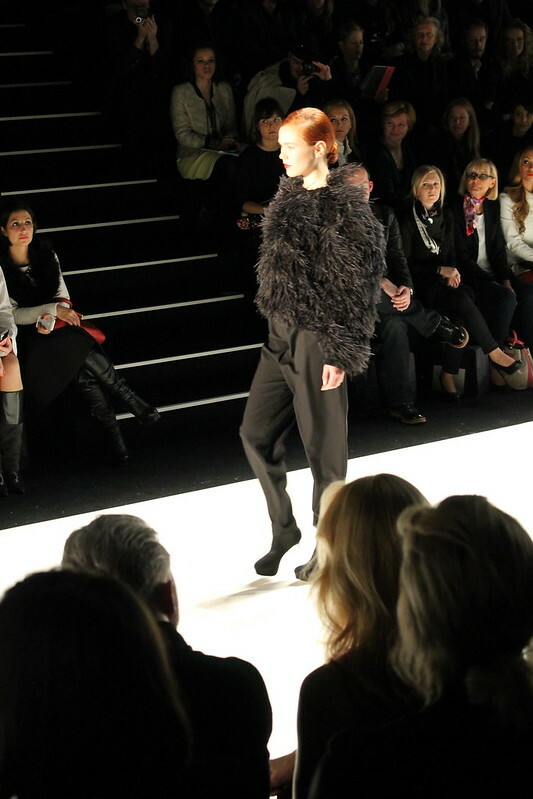 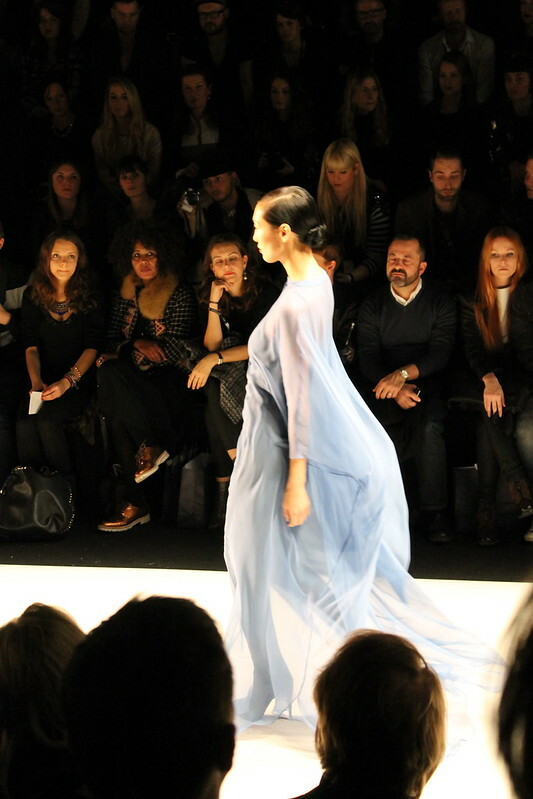 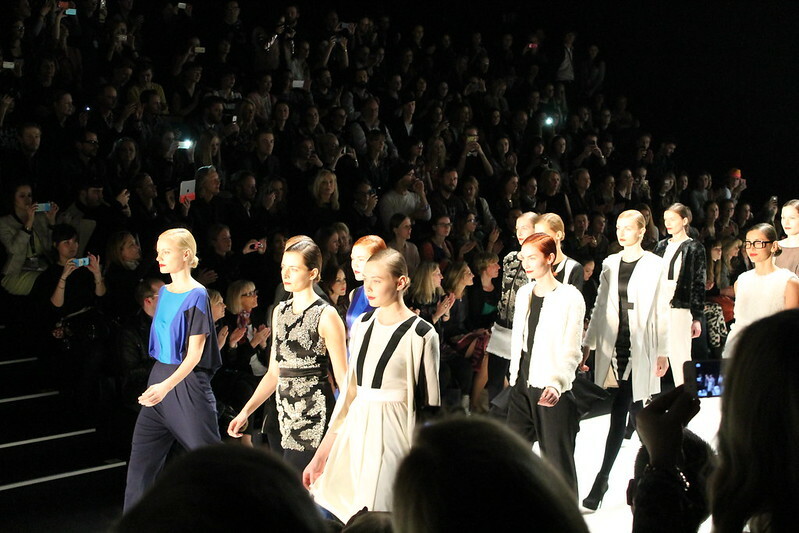 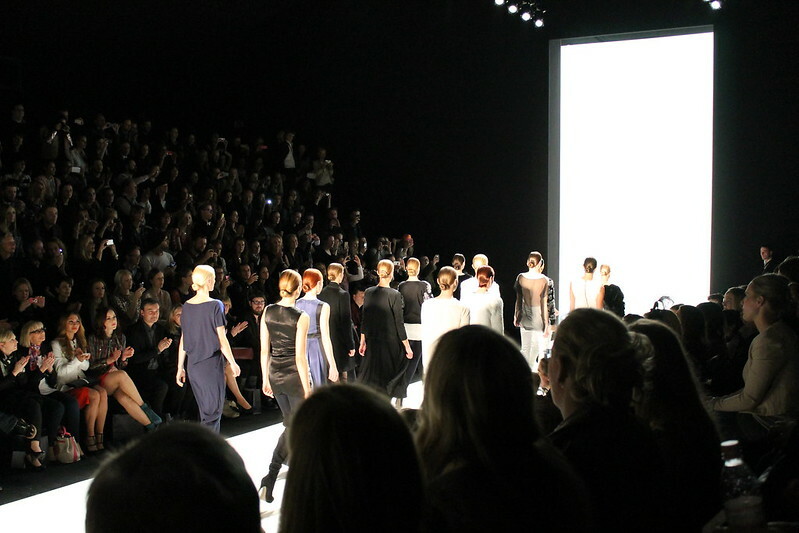 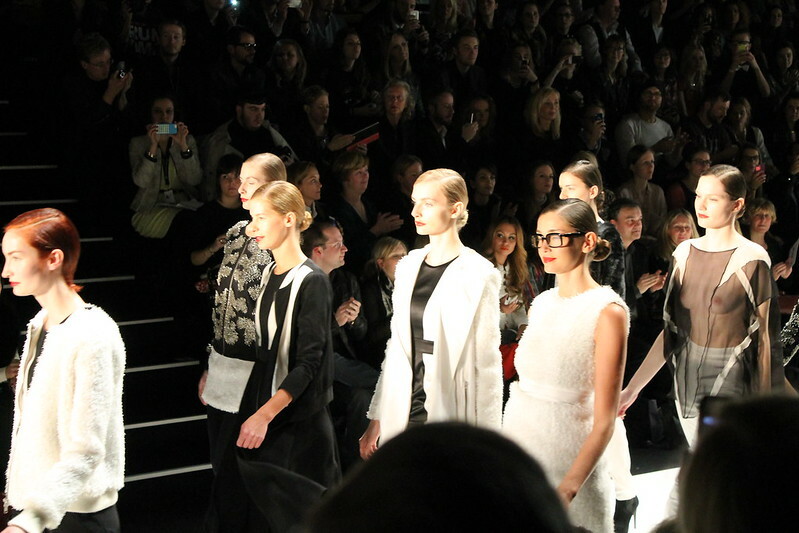 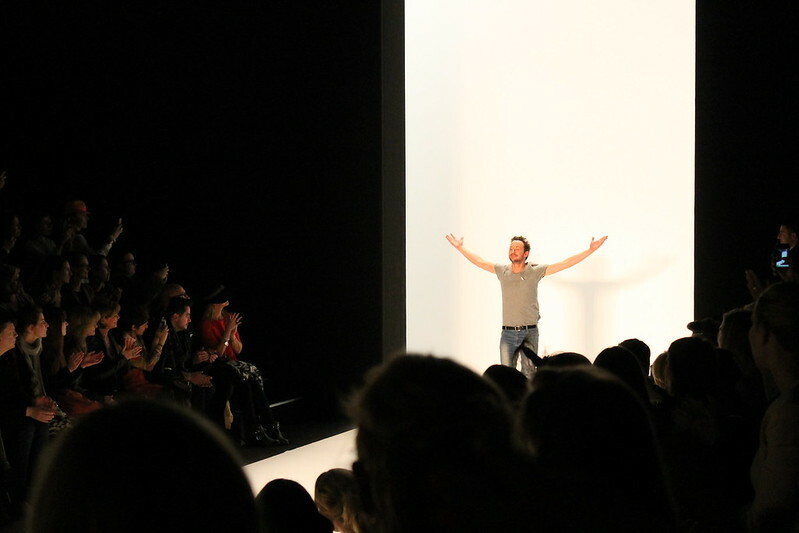 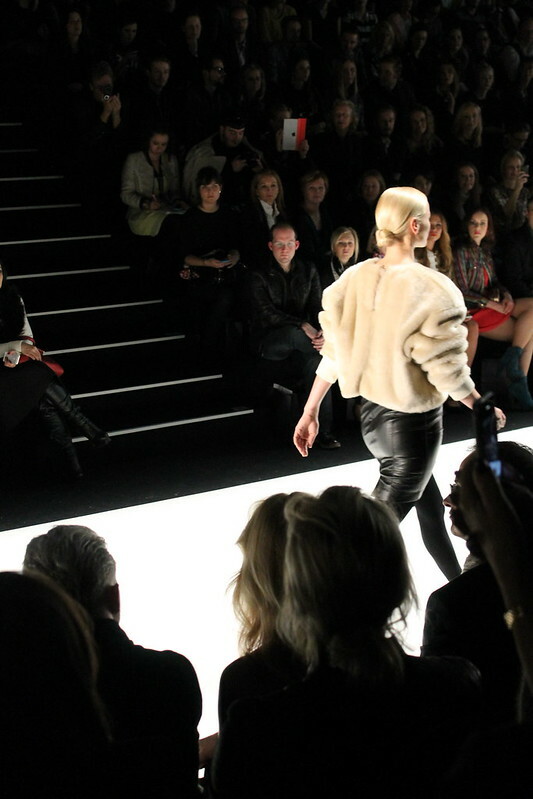 My favorite show at the Fashion Week in Berlin was from Marcel Ostertag. 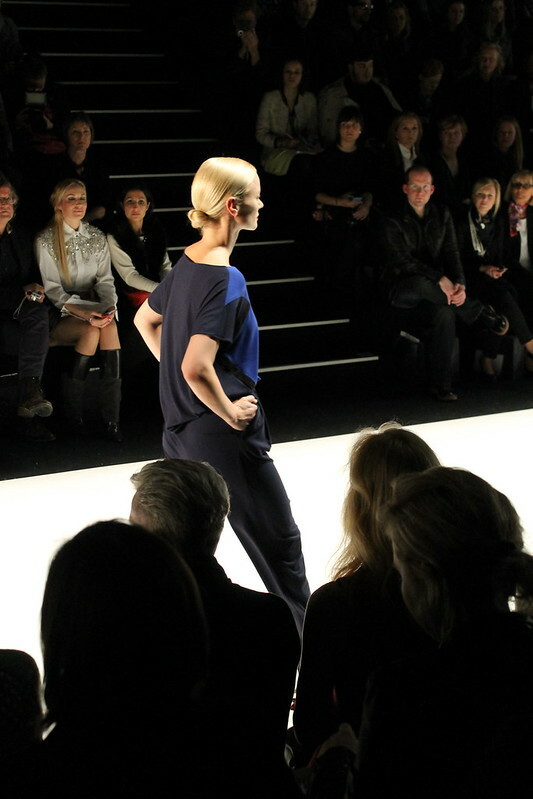 He interrupted the soft fabric qualities by geometrically arranged elements and thus creates the contradictions which are a signature of Marcel Ostertags work. 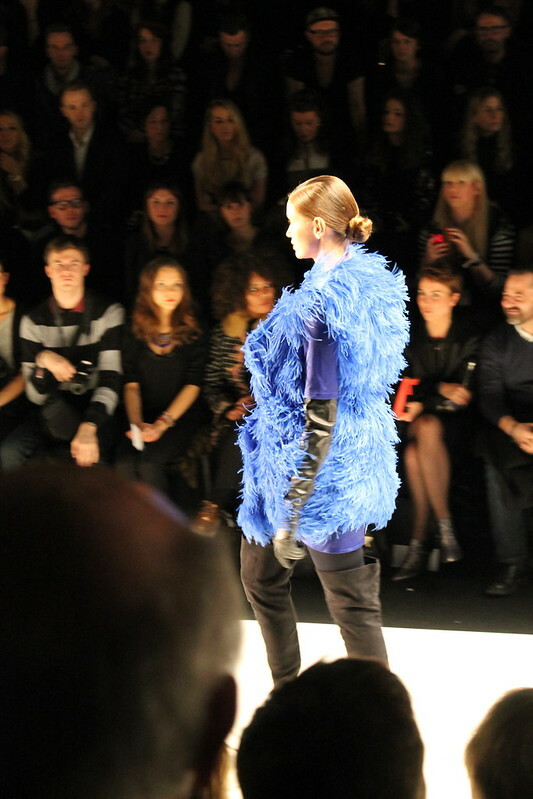 His collection was named ‚Power‘ because the coolness lets the wearer shine, shows her personality and lends her to great power.